We had such a busy weekend. My grandsons were here again and even Natalie was here to visit twice on Friday. We also has some good friends drop by on Saturday. Of course, we also watch a bit of college basketball and hockey. The Badgers are advancing to the Sweet 16 in basketball and the Badger hockey team won the Big Ten Championship!! GO BUCKY!!! Alyssa Will Be Here For Cozy Wednesday This Week! Melissa Will Be Here For Cozy Wednesday Next Week!! Her Great Escapes Book Tour Starts April 1!! 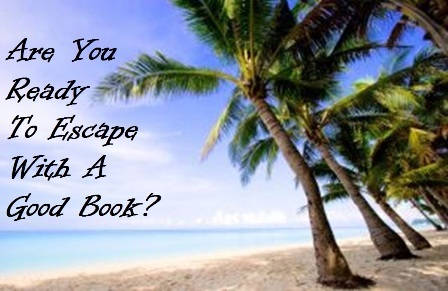 Ritter Ames Great Escapes Book Tour Starts March 31!! Tip of a Bone with Christine Finlayson Starts Tuesday! Looks like an enticing week ahead! Enjoy…and thanks for visiting my blog. 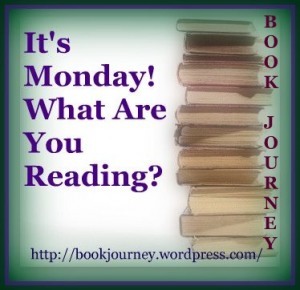 Just finished Blackberry Pie Murder by Joanna Fluke. I loved it as I have the whole 17 books before it! Will be starting Pecan Pies and Homicides #3 in the Charmed Pie Shoppe series by Ellery Adams. Glad you are having fun with family. I always get a kick out of your book titles. They sound so fun. Have a great week! A friend gave me Inherit The World. There is a tabby on the front because she knows how much I love cats. I also like Murder at the Breakers. I’ve always liked Mary Daheim. I like all your cozies. I have a Cozy challenge to finish. I’m so behind.